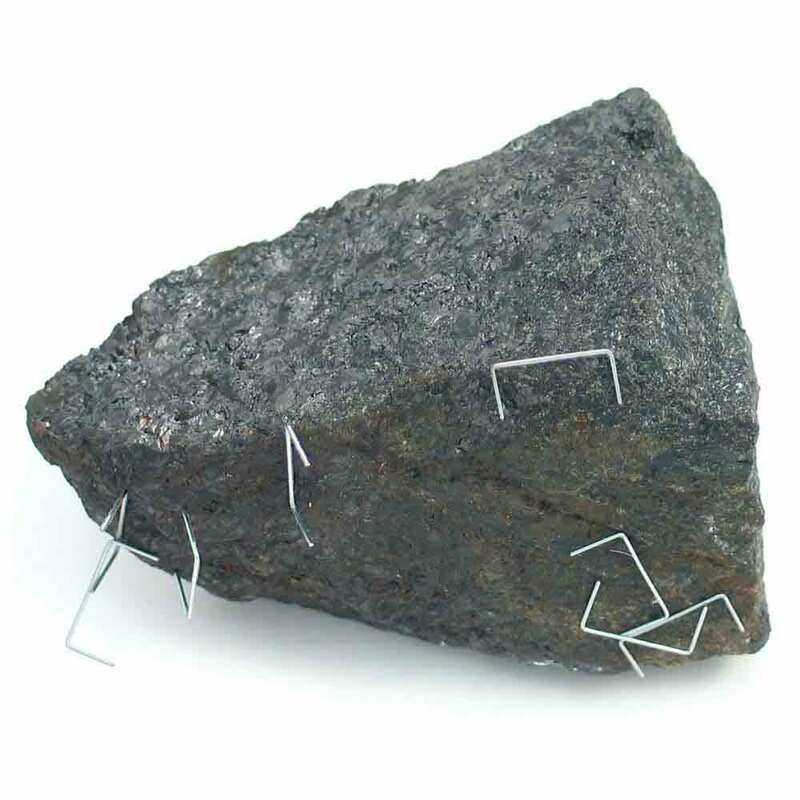 Naturally Magnetic Lodestone (Magnetite), Rocks & Minerals: Educational Innovations, Inc.
Lodestone (Fe3O4) is a natural magnet that will attract objects such as staples, iron filings and needles. When suspended by a thread, it will align along a north-south axis, which is the principle of the compass. Approx. 2 inches. This is a naturally occurring item. Size and shape is dependent on availability and will vary. Used during a Science Outreach event with 3rd graders and it was hit or miss on picking up staples. We compared the magnetite to quartz (not magnetic) and lava rock (not magnetic) so students could see a difference when the magnetite picked up 1 or 2 small staples. 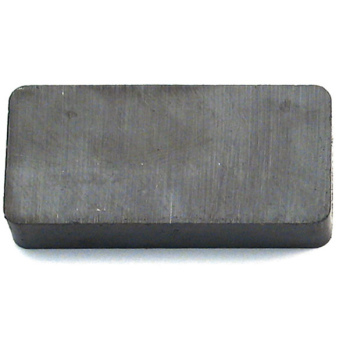 Students can use Magnetite to plan and conduct an investigation to compare the effects of different strengths or different directions of pushes and pulls on the motion of an object. Students can use Magnetite to plan and conduct an investigation to describe and classify different kinds of materials by their observable properties. Students can use Magnetite to investigate and analyze data obtained from testing different materials to determine which materials have properties that are best suited for an intended purpose. Students can use Magnetite define a simple design problem that can be solved by applying scientific ideas about magnets. Students can do an activity with Magnetite and Iron Filings (M-500) or the Magnetic Field Viewer (M-555) to analyze and interpret data from maps to describe patterns of Earth's features. Students can use Magnetite to make observations and measurements to identify materials based on their properties. Using Magnetite, students can develop models to describe the atomic composition of simple molecules and their structures or properties. Students can investigate Magnetite in an investigation to describe that synthetic materials come from natural resources and can have an impact on society. Students can use Magnetite to ask questions about data to determine the factors that affect the strength of magnetic forces. Students can use Magnetite to conduct an investigation and evaluate the experimental design to provide evidence that fields exist between objects exerting forces on each other even though the objects are not in contact. Students can do an activity with Magnetite to construct an explanation based on evidence for how geoscience's processes have changed Earth's surface at varying time and spatial scales. Magnetite can be used to develop and model how two objects interacting through magnetic fields, illustrates the forces between objects and the changes in energy of the objects due to the interaction. Investigations using Magnetite will demonstrate the attraction and repulsion between electric charges at the atomic scale explain the structure, properties, and transformations of matter, as well as the contact forces between material objects. Students can use Magnetite to plan and conduct an investigation on the strength of the pushes and pull and exert on objects. Matter can be described and classified by its observable properties. Students can test for materials that are attracted to a magnet or Magnetite. 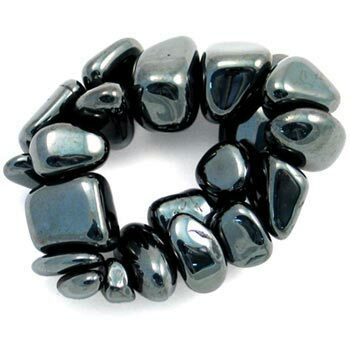 Magnetite is a wonderful tool to show the interaction of natural magnetic forces. 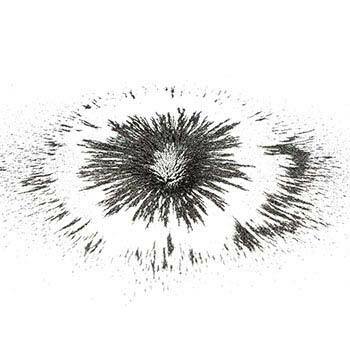 Using Iron Filings (M-600) will provide the hands-on experience to show the magnetic field. Students can use Magnetite in the design of a device such as a Rube Goldberg machine. Students can do an activity with Magnetite and Iron Filings (M-600) to model the Earth's magnet field. 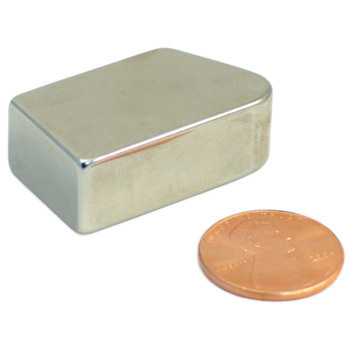 Place the bar magnet on a flat surface, cover it with a white piece of paper, and sparingly sprinkle Iron Filings over the magnet to reveal the magnetic field. This helps students understand the North/South identification on maps. The above activities can also model how, over the course of Earth's history, the magnetic field of the poles have swapped location, based on magnetic readings of the Atlantic Ocean floor. Rotate the magnet 180 degrees to model the geologic history of the Earth's magnetic field.